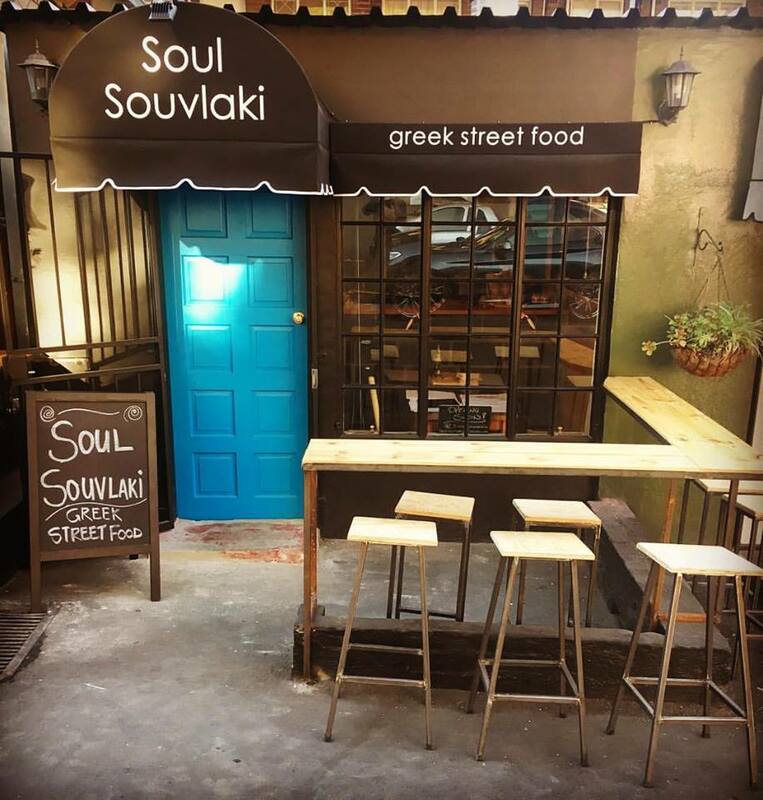 Soul Souvlaki conceptualised in 2012, was inspired by a trip to Greece and an appreciation for the exceptional quality of Greek street food. We are unapologetically imperfect - at Soul Souvlaki you will find recycled furniture at stores located in local neighbourhoods, parks or anywhere that imagination allows. Stores and menus are curated to cater to their immediate surroundings with as little as possible impact on the environment.